CAMBRIDGE, MA – A diverse panel of national and local voices will explore the recent impact of right-wing think tanks on Massachusetts public policy, specifically in the context of recent well-funded campaigns to privatize education and transportation services. While Warren was referencing what she has observed at the federal level, advocates say they see the same pattern playing out among right-wing think tanks at the state level – including those with funding ties to national think tanks with radical conservative and libertarian agendas. The event comes on the heels of Massachusetts voters overwhelmingly rejecting an effort to increase the number of charter schools in the state, despite proponents of the measure having spent $24.2 million by the end of October.  Beyond the failed charter school ballot initiative, right-wing think tanks also continue to lobby and campaign aggressively for the broad privatization of public transportation services in Massachusetts, despite mounting evidence that similar privatization schemes have had negative outcomes for riders, workers, and taxpayers across the United Stated and globally. Copies of the report will be available at the forum. The forum has been organized by Community Labor United (CLU), a progressive coalition of community and labor groups based in Boston. Community Labor United combines the joint power of community-based organizations and labor unions in order to stabilize and strengthen working class families and communities of color in Greater Boston. Through a program of coalition building, strategic research, policy development, public education and grassroots mobilization, we seek greater investments in quality jobs, public transit, affordable housing and sustainable development.